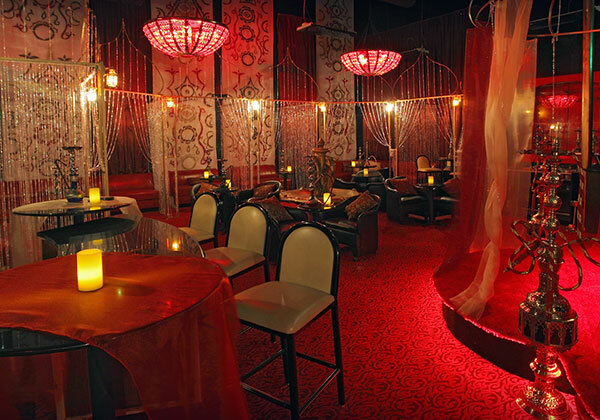 Crazy Horse 3 is one of those clubs that sets the bar for gentlemen's clubs all over the area. No one does it better than the makers of the Crazy Horse too. The club is simply amazing. The minute you walk through the doors made of etched glass you will notice the attention to detail. You will feel like a Roman Emperor as you enjoy each room of the club and all they have to offer. The beautiful girls will also make you feel like you belong in a Roman palace. Spend some time in the Circus Maximus where the main showroom is located. You can enjoy a cigar humidor, the fully-stocked bar, and the main stage where some of the most beautiful women you have ever seen will be dancing. Later check out the Emperor's Room where you can take one of those ladies for a private dance and a few moments alone. 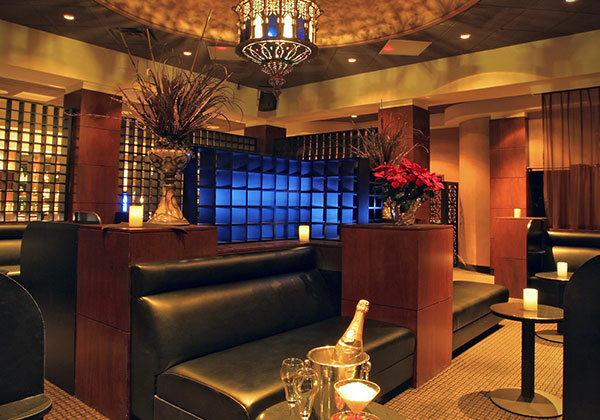 When you are done you can finish the evening checking out Cleopatra's Lounge where you will find a whole new flock of beautiful girls, a state of the art sound system, a separate bar, and plenty of amenities. 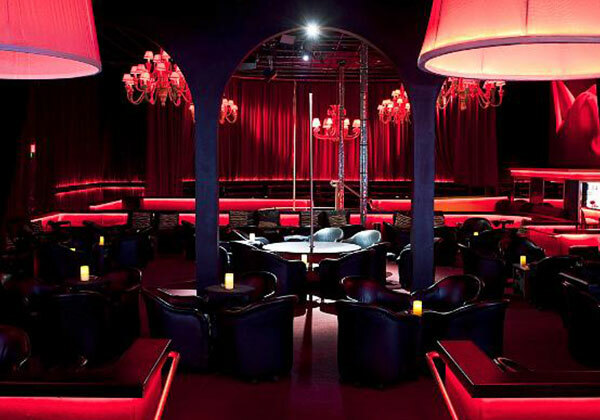 For reservation or VIP linepass to Crazy Horse 3 Las Vegas, please contact us.